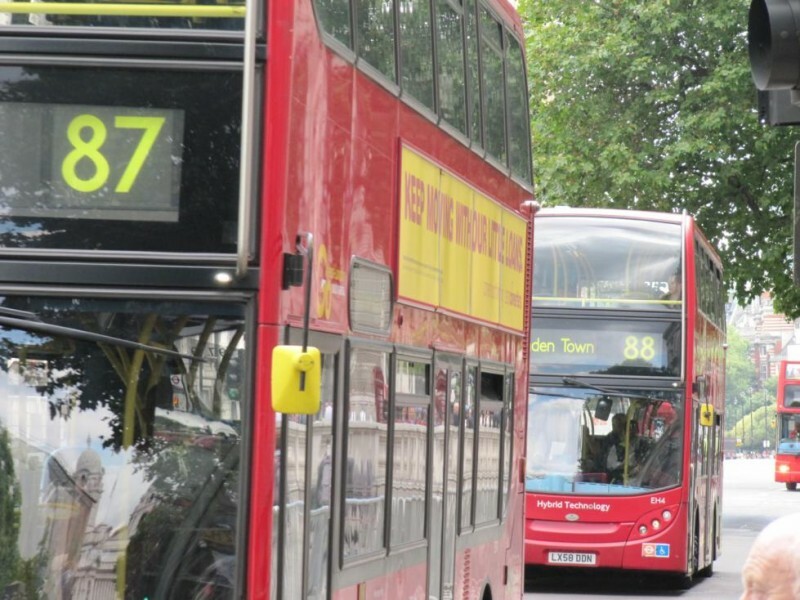 Bus routes to discover London. Cheap and easy! Discover London with a double decker bus, the cheapest way for a great sight seeing.